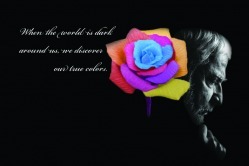 The True Colors inspirational poster was different than any other project. 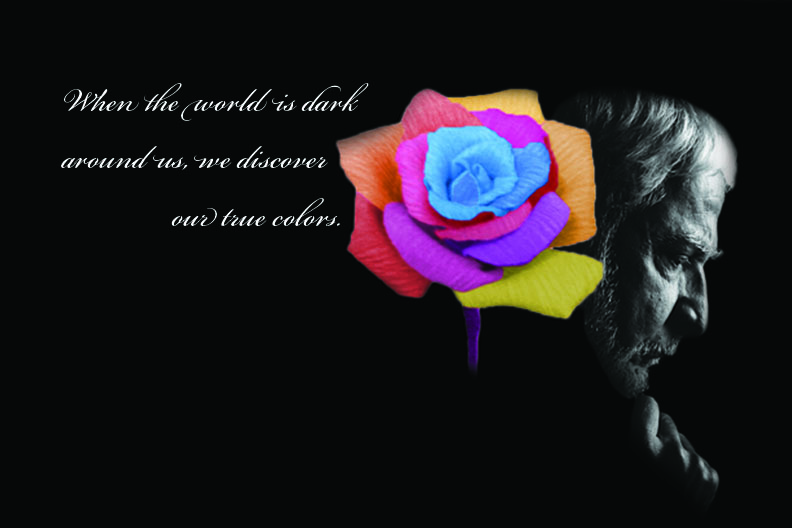 It shows creativity and especially proficiency in Adobe Photoshop. TheSketches logo demonstrates my ability with the pen and pathfinder tools in Adobe Illustrator. I used the pen tool to make the white streaks in the s, and the pathfinder tool to adjust the text overlapping it. 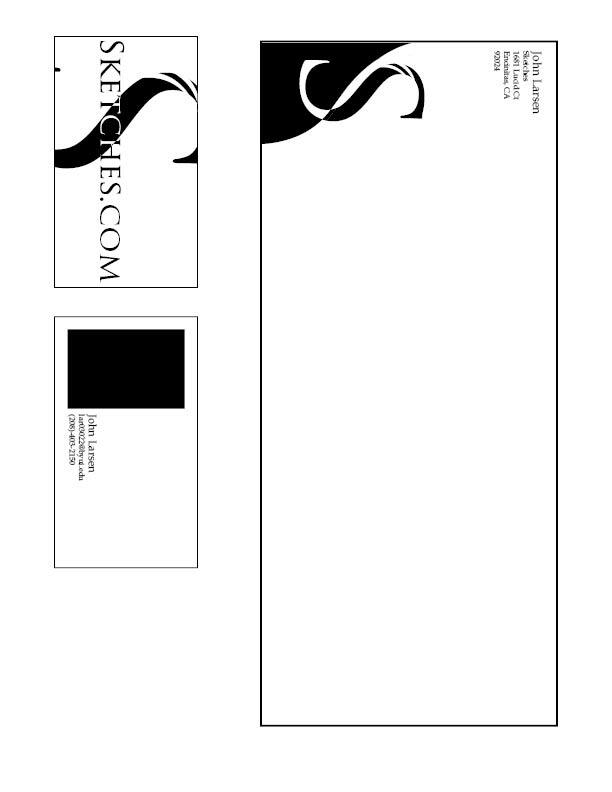 The stationery project was an appendage to the Sketches logo; it incorporated the logo into a two-sided business card, an envelope, and letter paper.